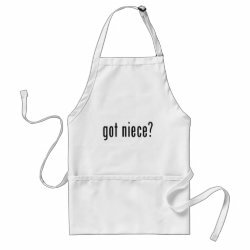 Home > Niece Gifts	> got niece? 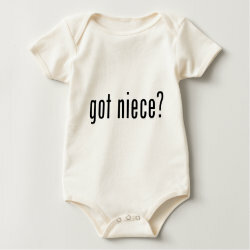 The long-running and popular got milk campaign comes to your family with cute original gifts. 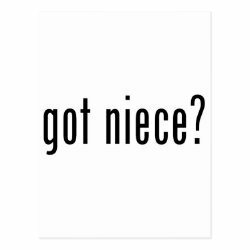 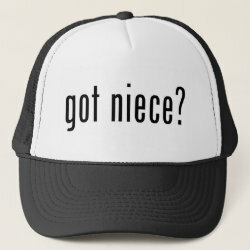 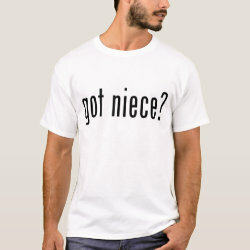 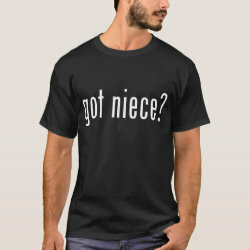 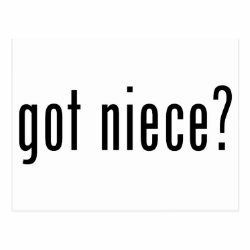 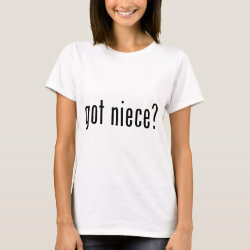 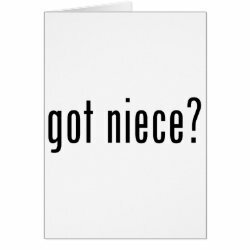 This design reads got niece and is especially perfect for nieces-to-be!